Right through the gates, guests are immersed in an art deco Hollywood scene and find themselves in the middle of the the sights and sounds of movie-making fun. Hollywood Studios is the town of drama, movies, and back-lot performances. Star Wars is a major part of Hollywood Studios, where you can go on a Star Tour with C-3PO and R2-D2, train to be a Jedi, and stand face-to-face with Darth Vader, Kylo Ren, and other characters from the movie. 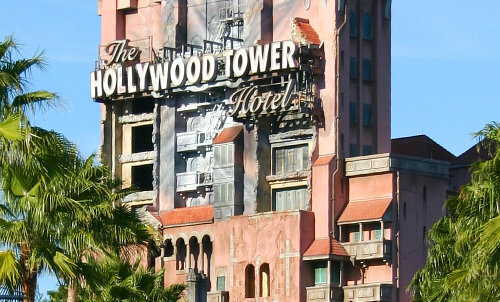 The most popular rides in the park include the interactive Toy Story Arcade Mania, Star Tours, and Disney’s two most intense rides: the Tower of Terror and Rock ‘n’ Roller Coaster. Be sure to use FastPass+ for these rides. The park also features entertaining shows such as Frozen’s For the First Time in Forever sing-along show, the classic Indiana Jones, and the nightly Fantasmic water and fireworks show. Each show has limited seating and may fill up.